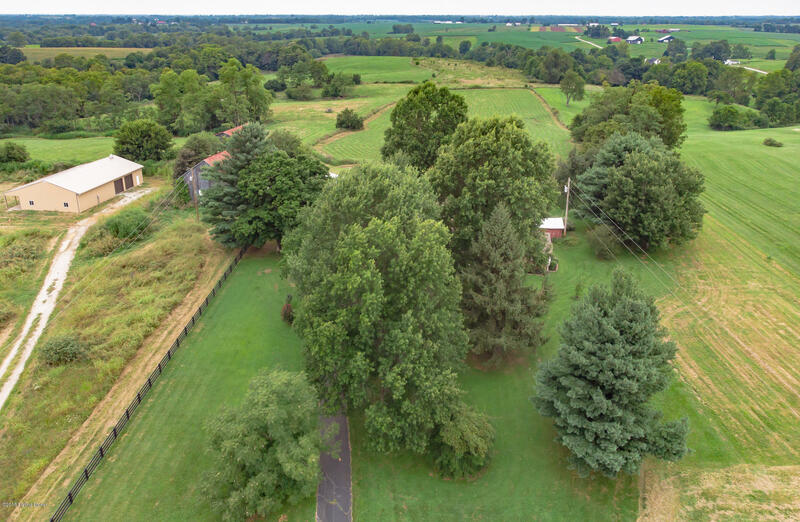 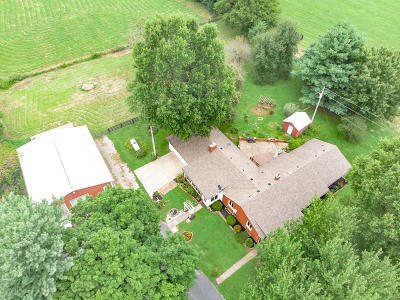 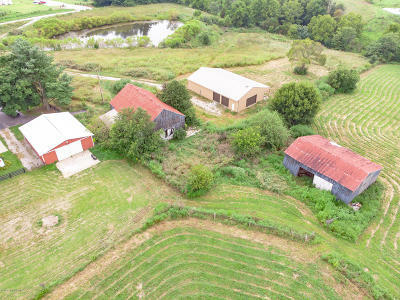 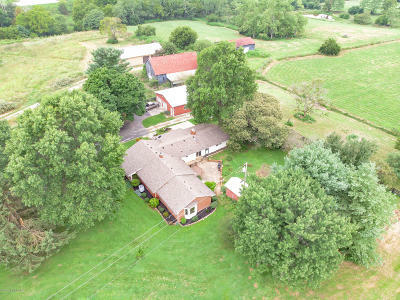 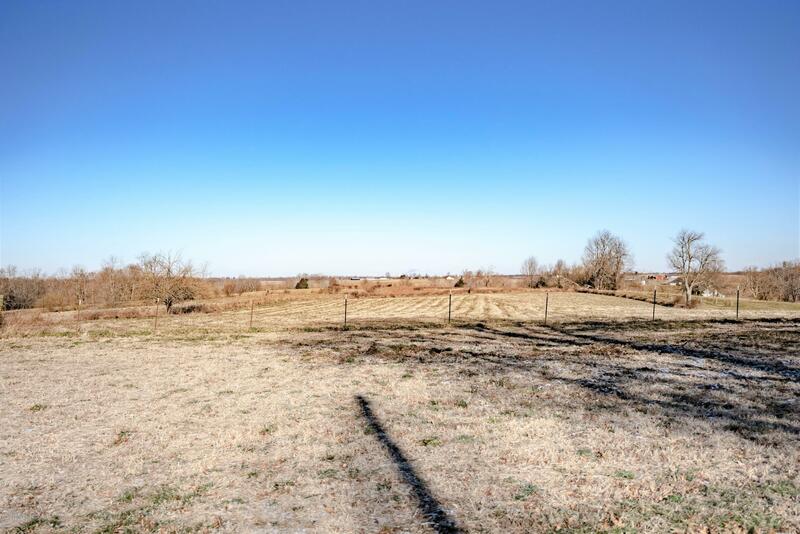 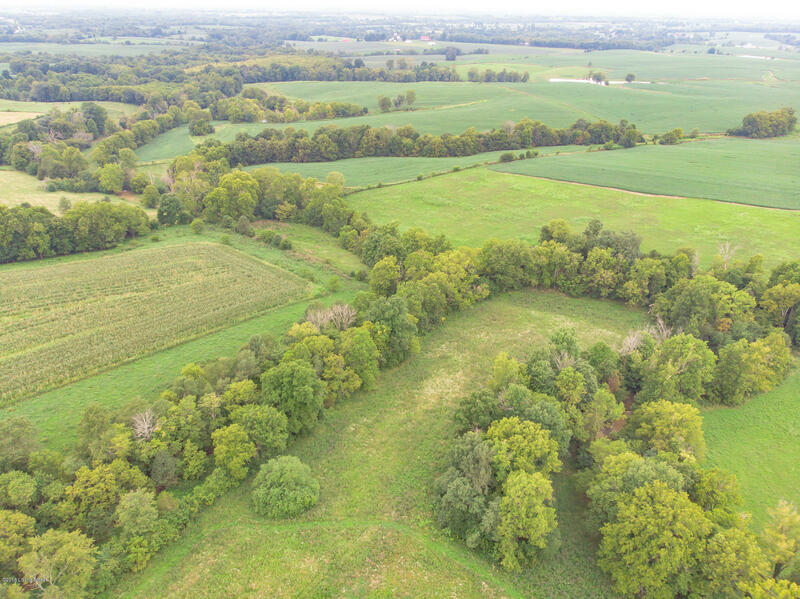 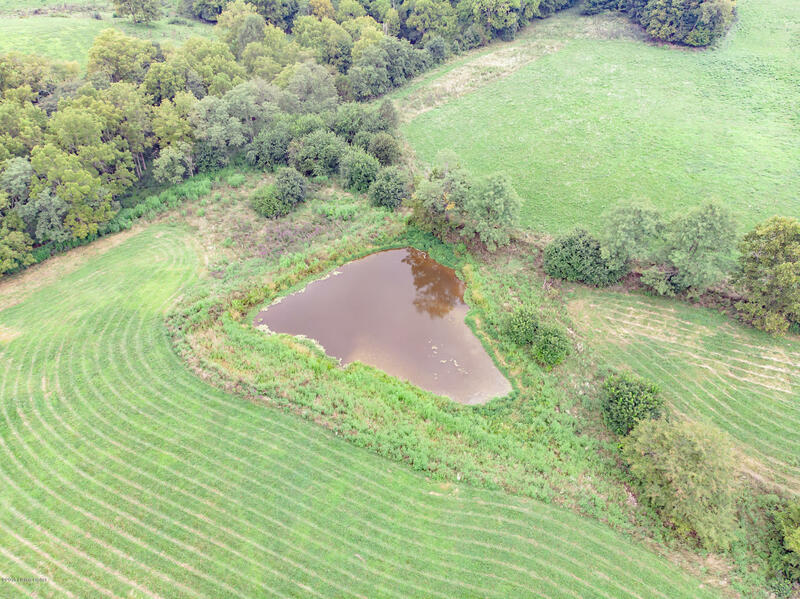 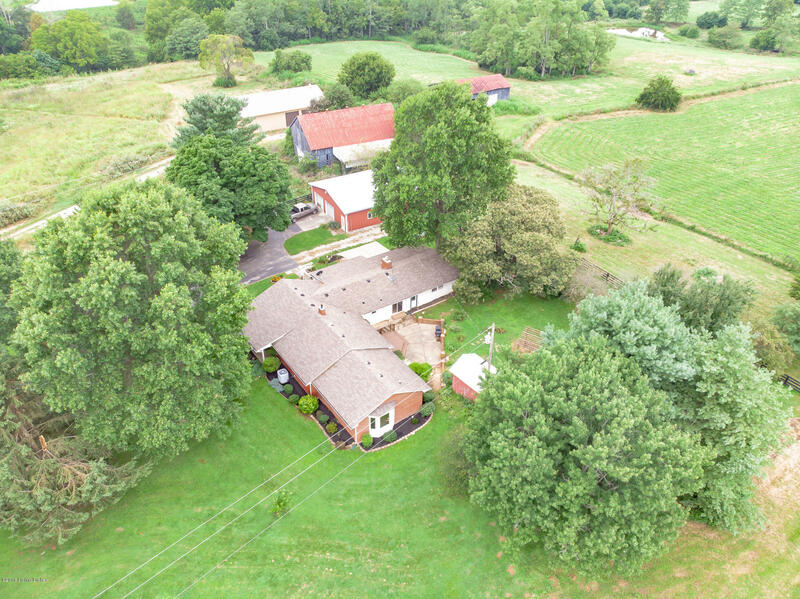 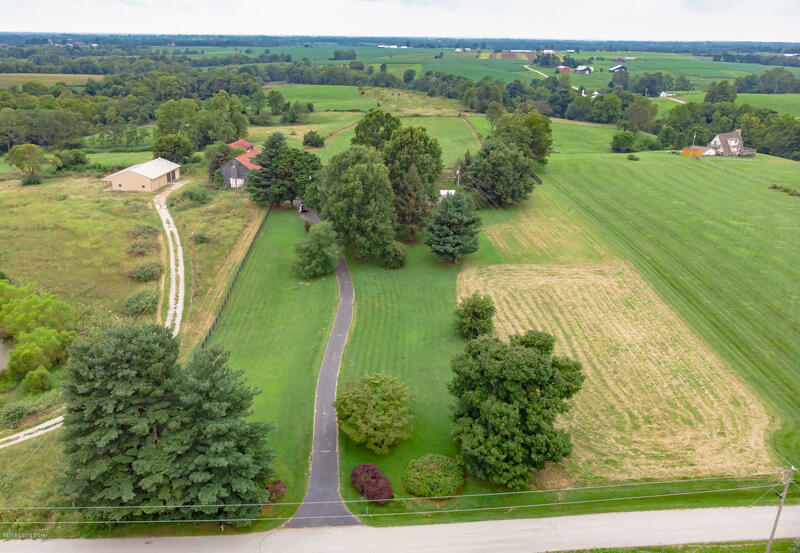 NEW PRICE on this dream MINI-FARM on 37 ACRES! 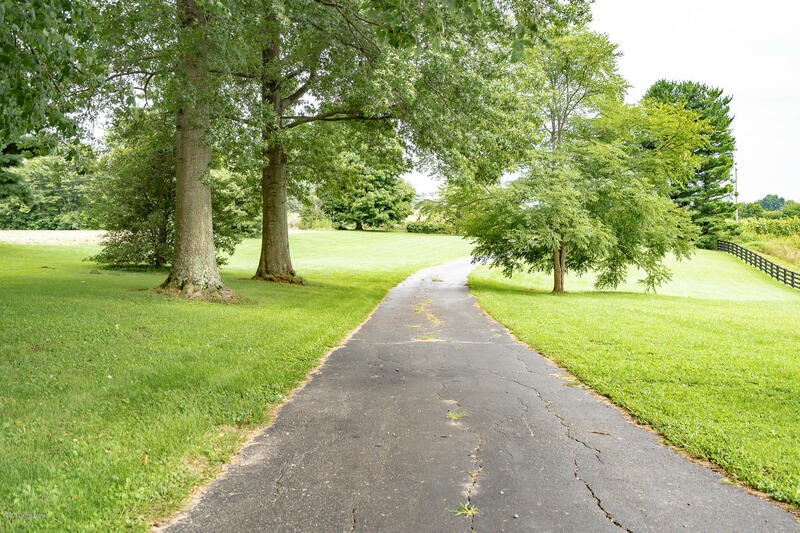 Be inspired as you get out of the fast paced city life and can breathe in the smell of flowers and see the stars. 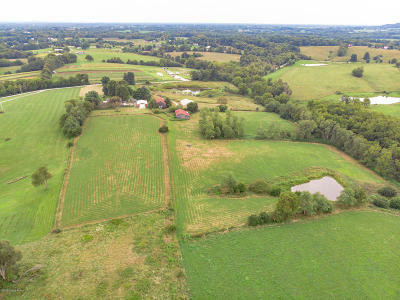 Less than 10 minutes to the interstate at the Waddy exit and can get to Louisville, Frankfort or Lexington in 30-40 minutes. 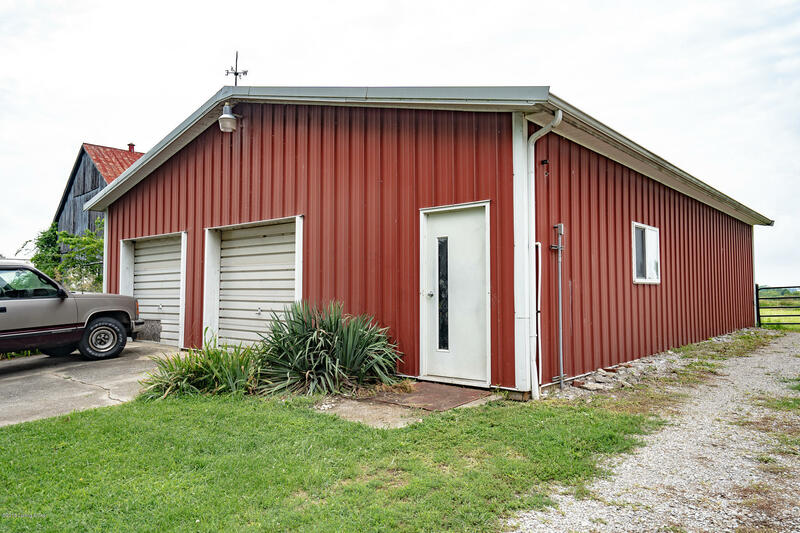 36x44 Morton Building with 2 garage doors and sliding rear door, small stock barn and pond. A portion of the rear borders a section of Guist Creek. 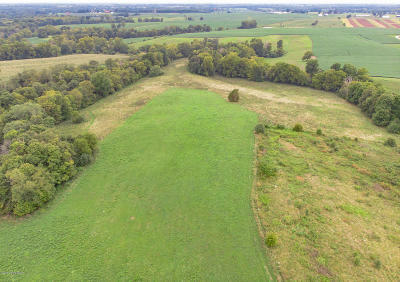 All fenced previously for cows. 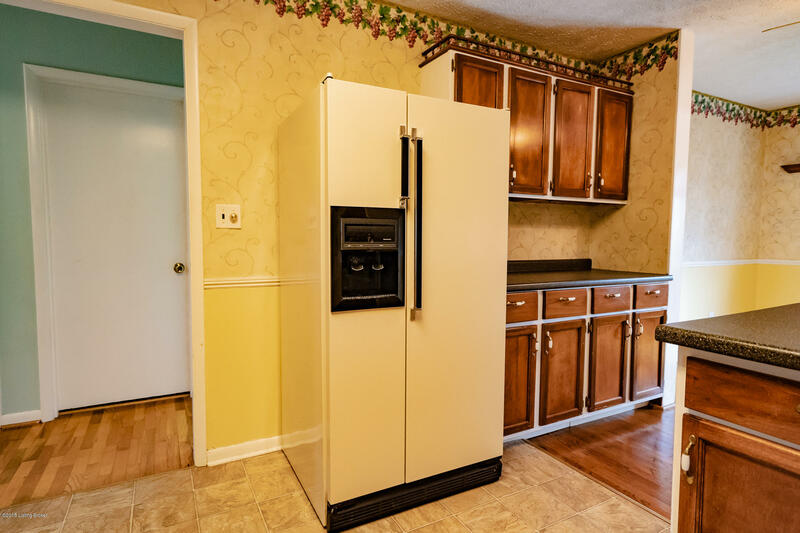 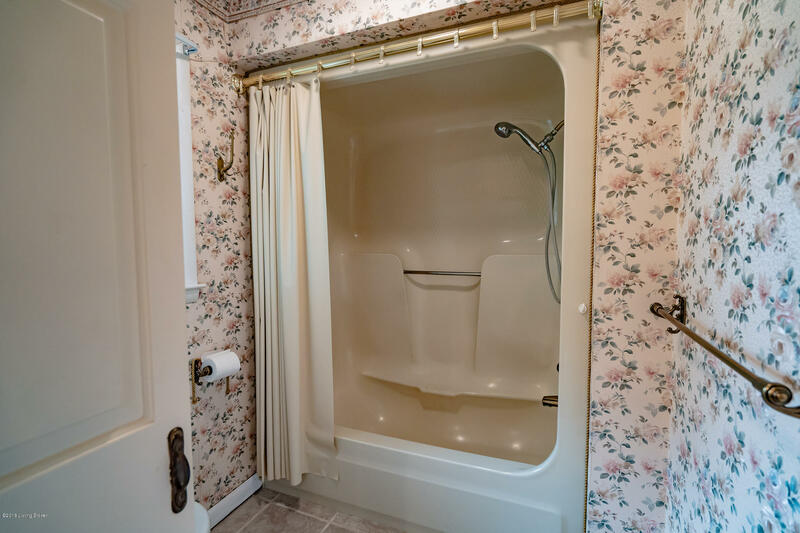 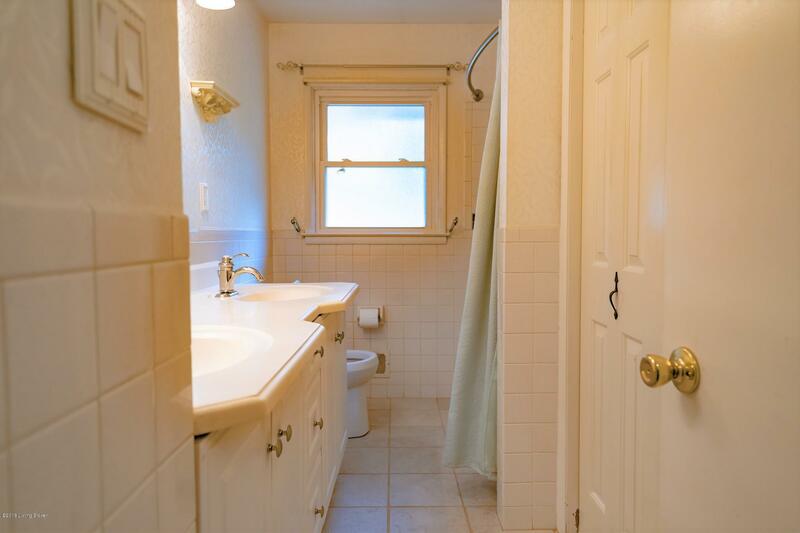 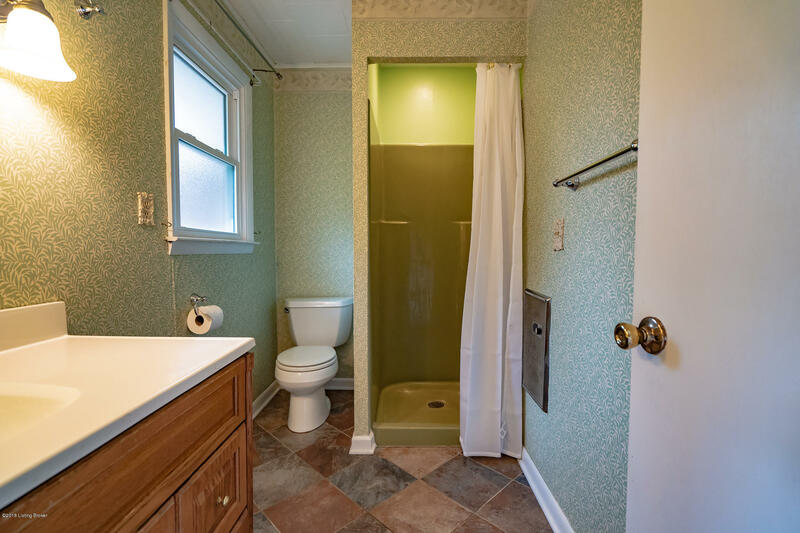 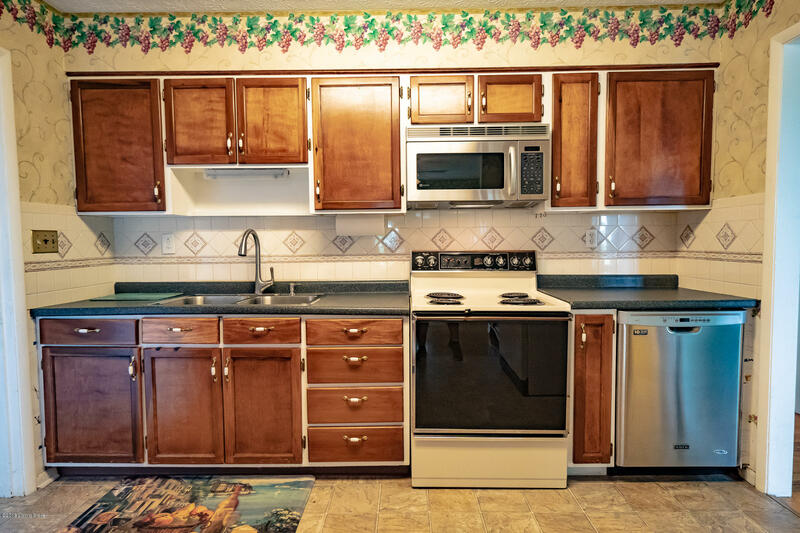 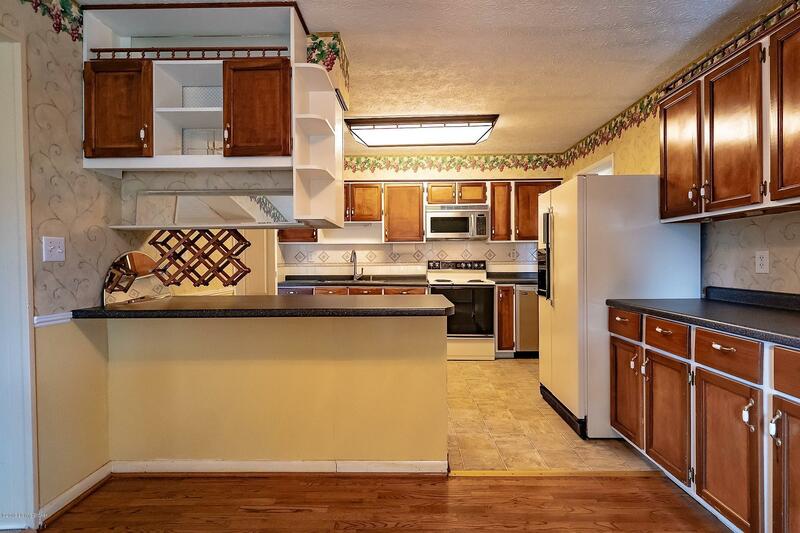 This home has had updates including sunroom, 2 car garage, roof, windows, 1st floor laundry. 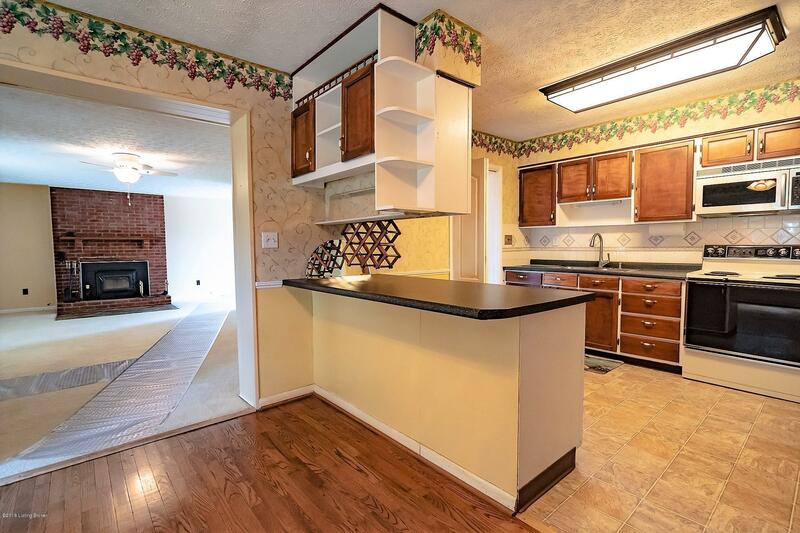 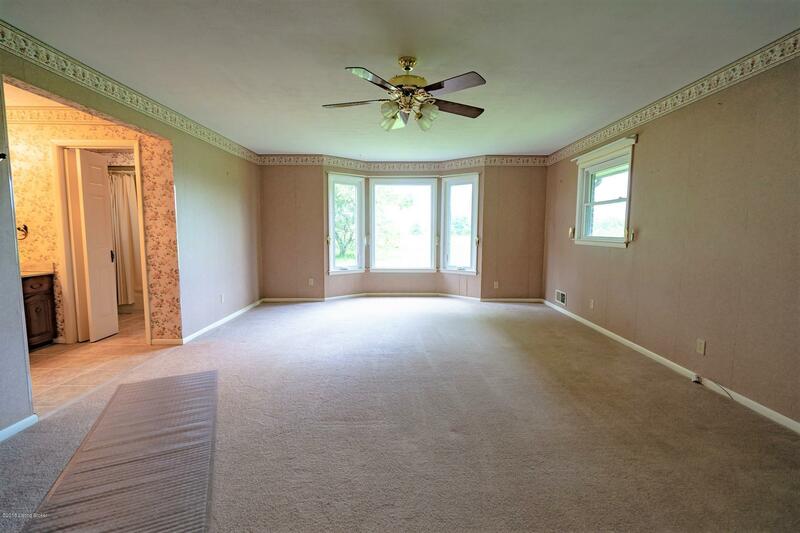 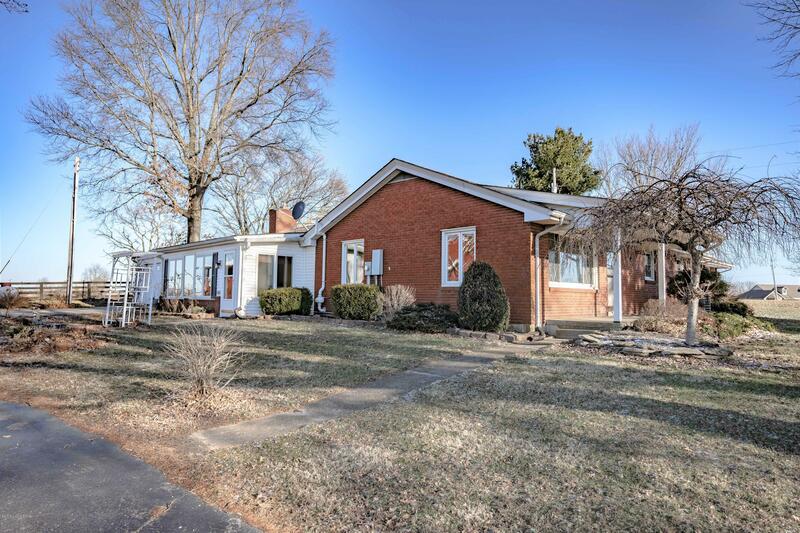 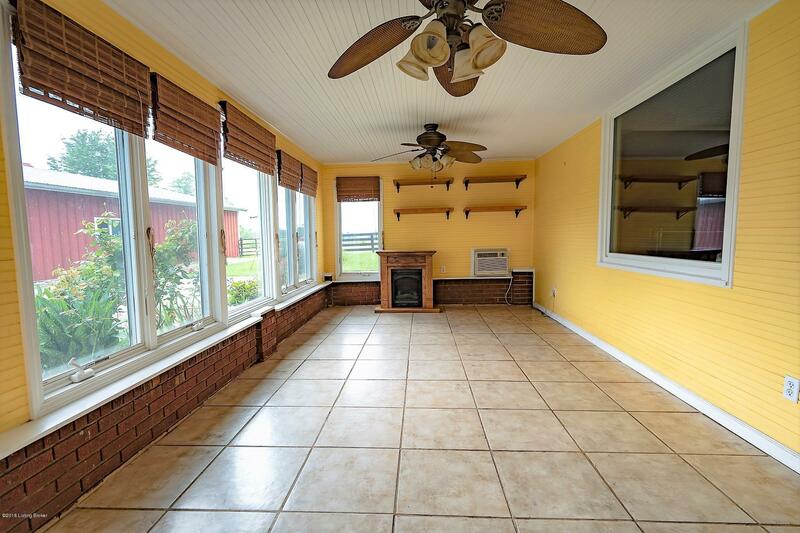 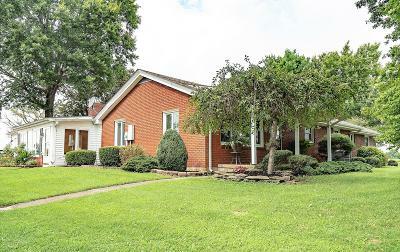 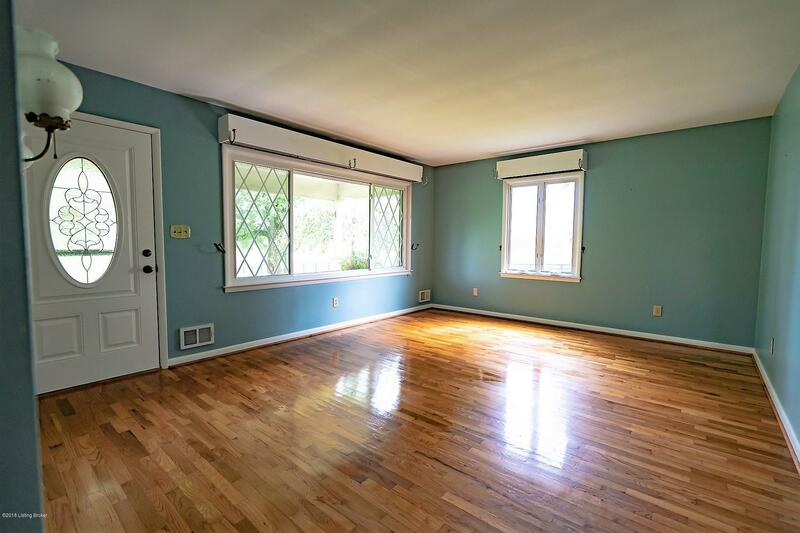 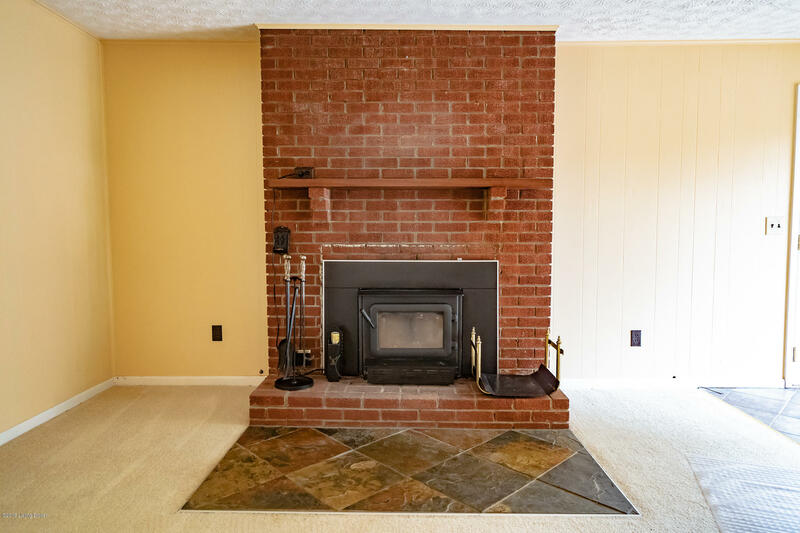 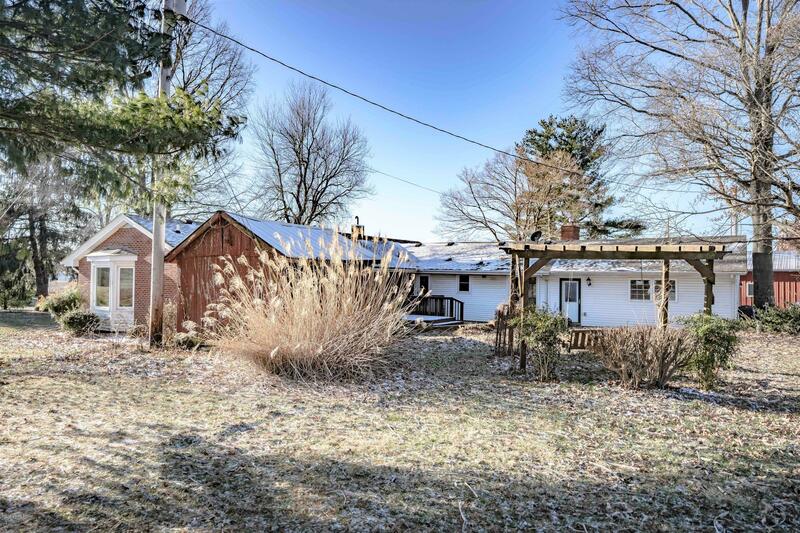 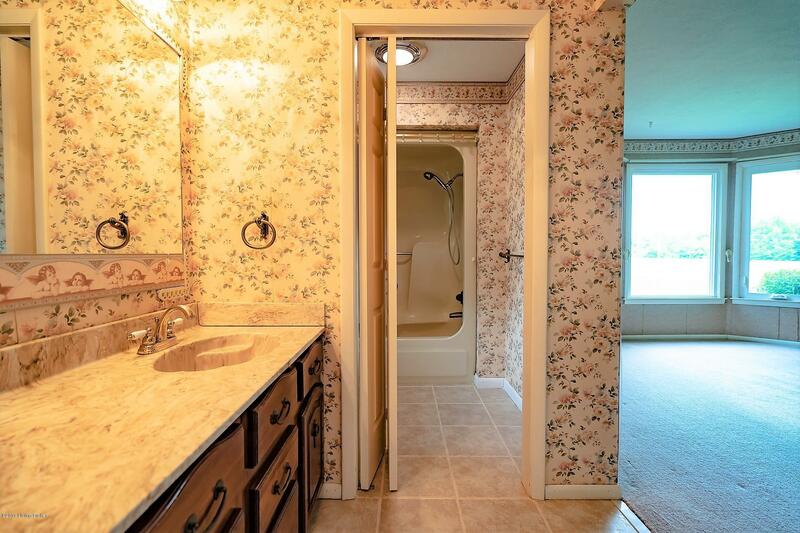 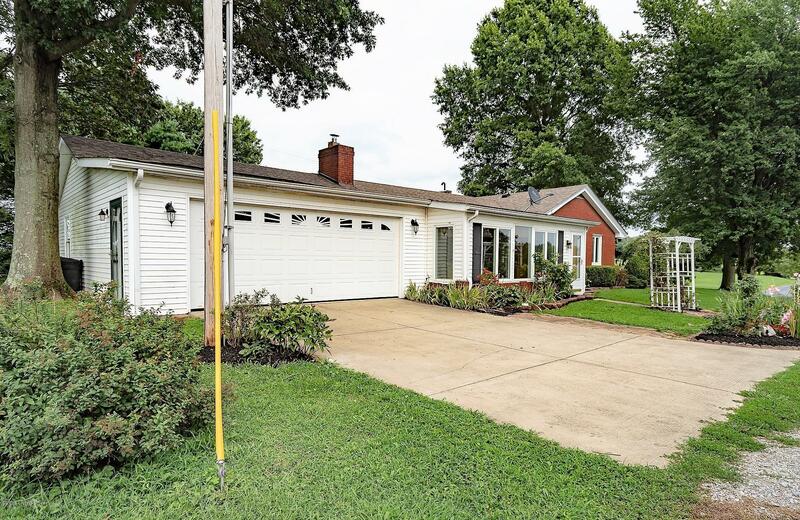 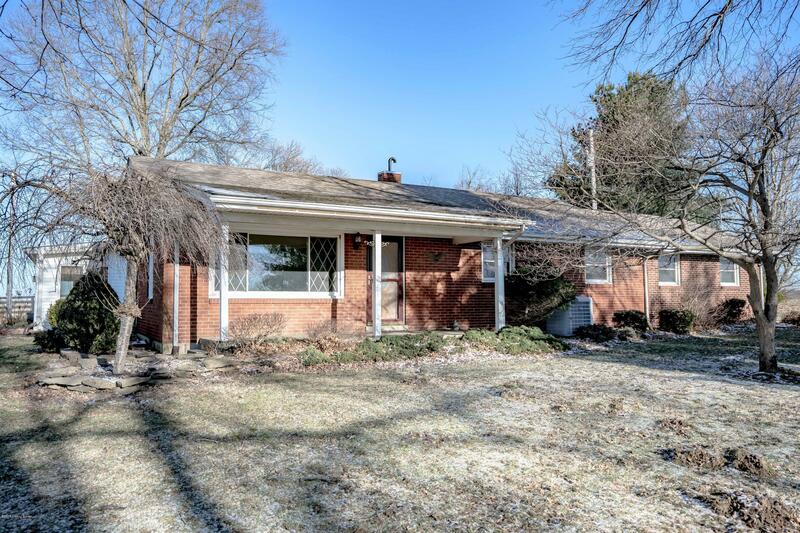 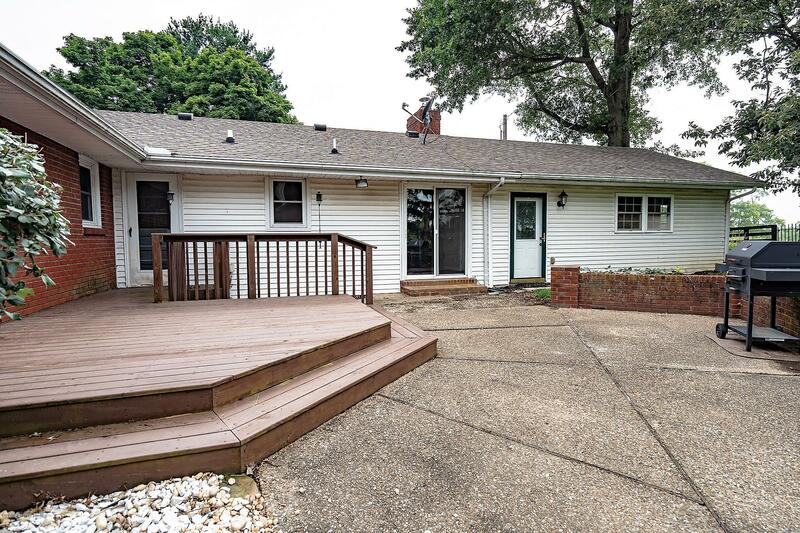 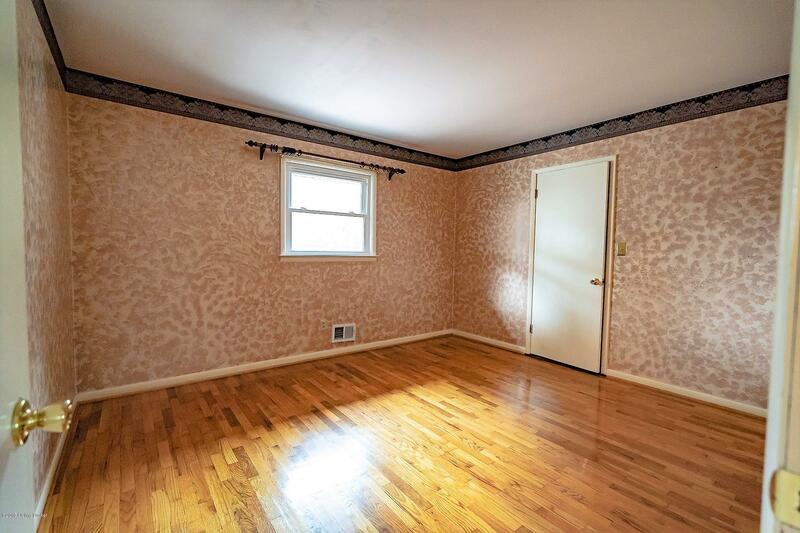 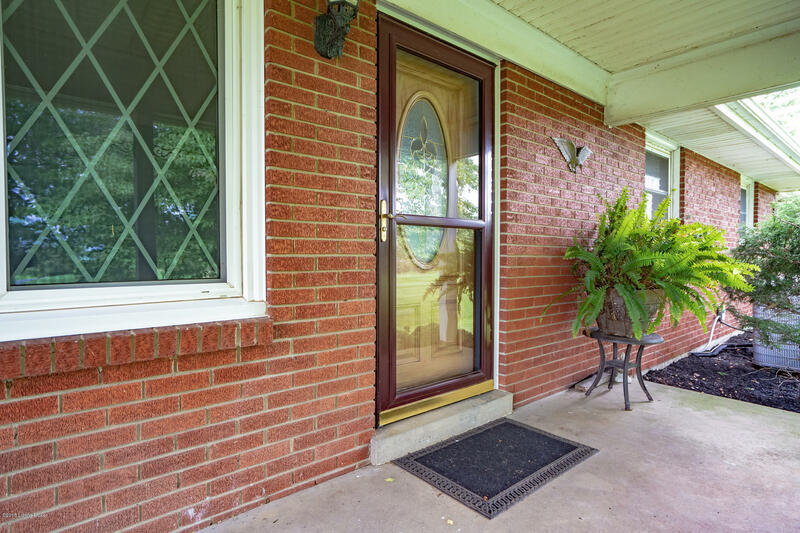 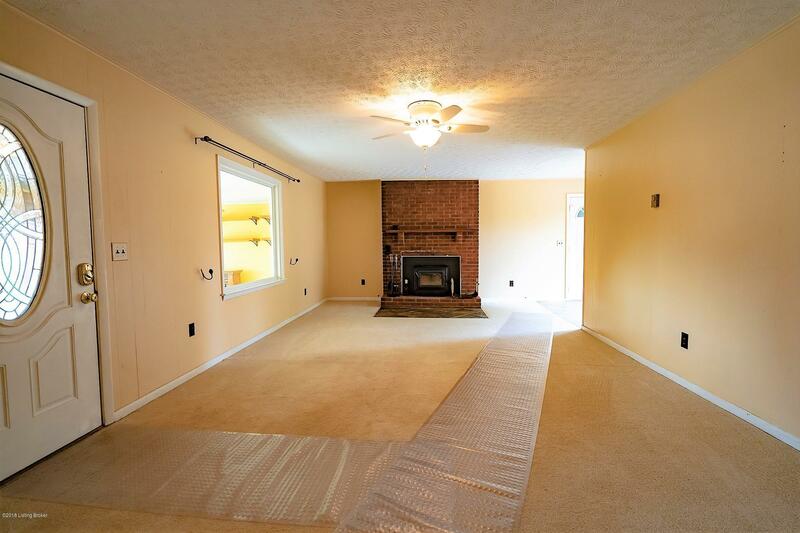 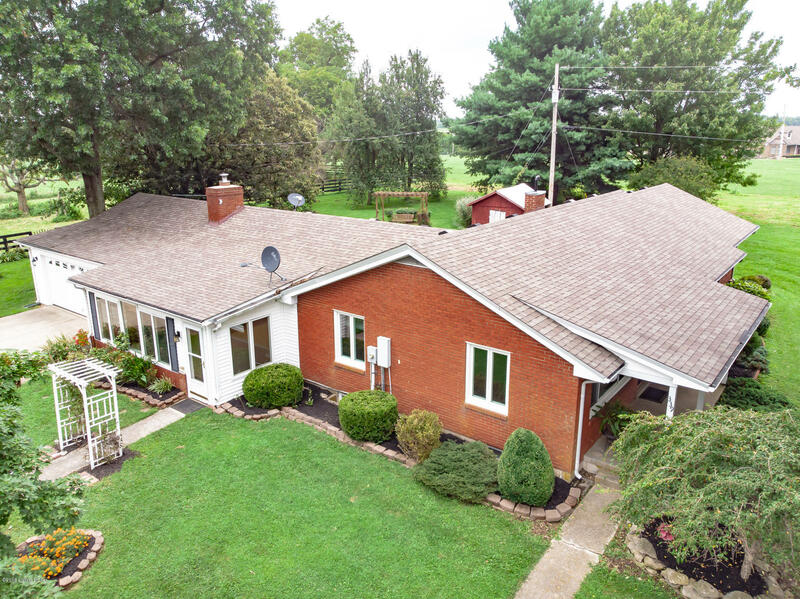 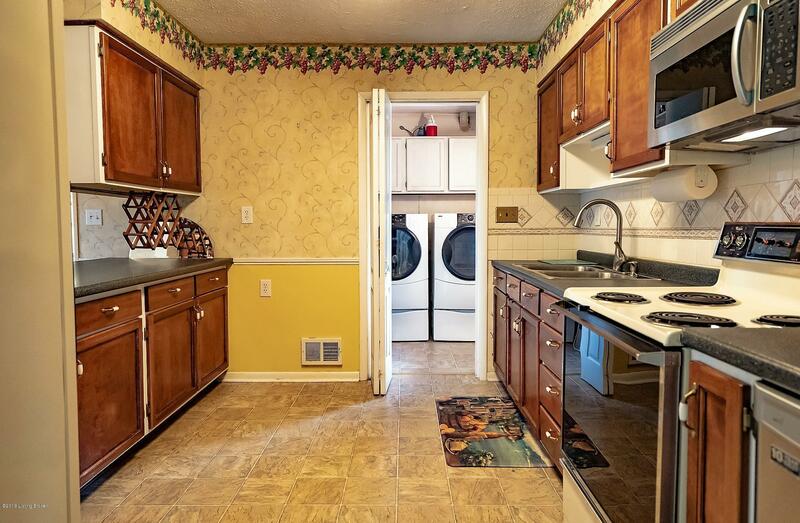 This brick ranch could be 4 bedrooms, 3 full baths up. 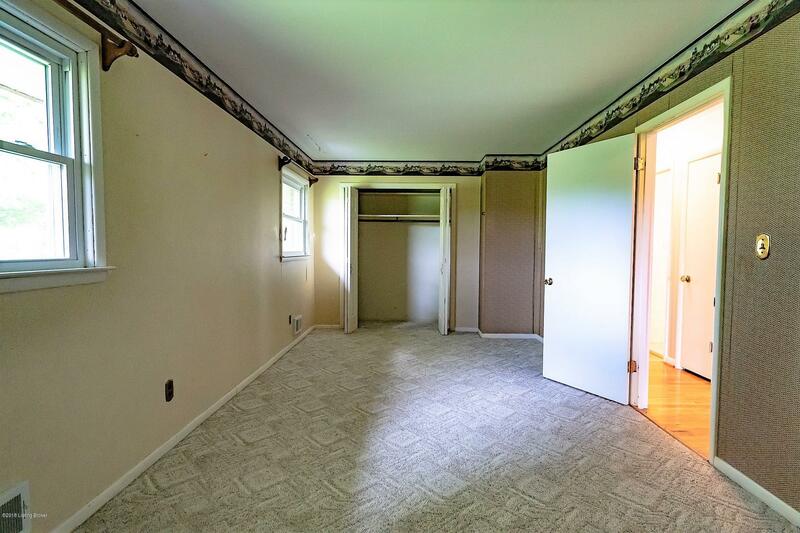 A partially finished walk-up basement. 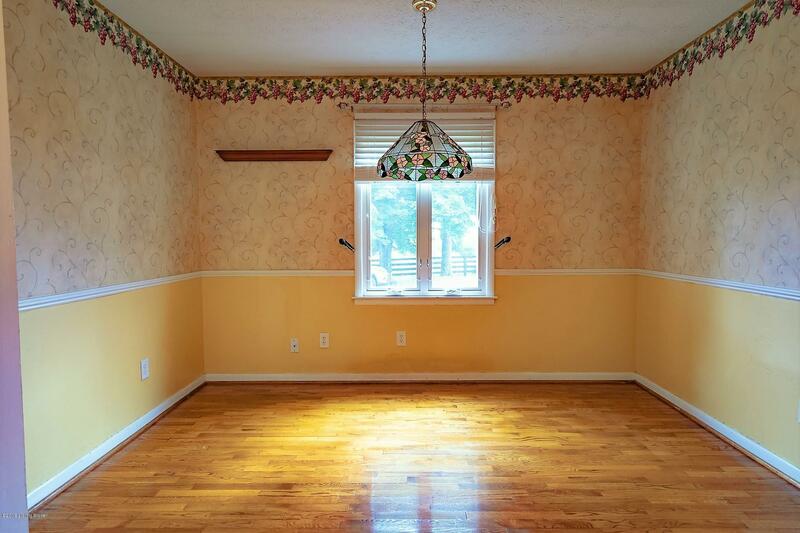 You will want to stay home and enjoy this setting.